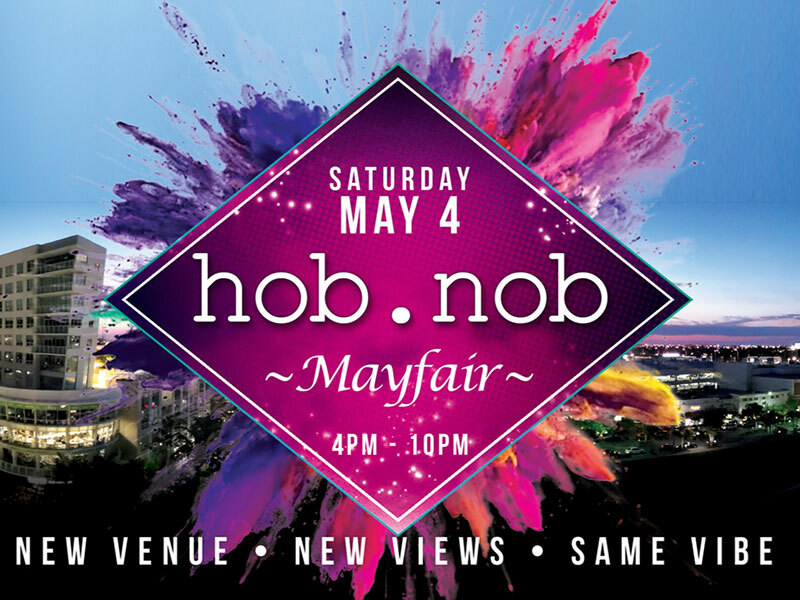 Are you ready to hob.nob... again!?! Join us on a new Rooftop and experience an event on a higher level. Food: Kitchen will be open for business. This event has been meticulously crafted. The Music has been carefully curated. The guest list has been exclusively hand selected. ...all to guarantee your enjoyment.